Almost new! 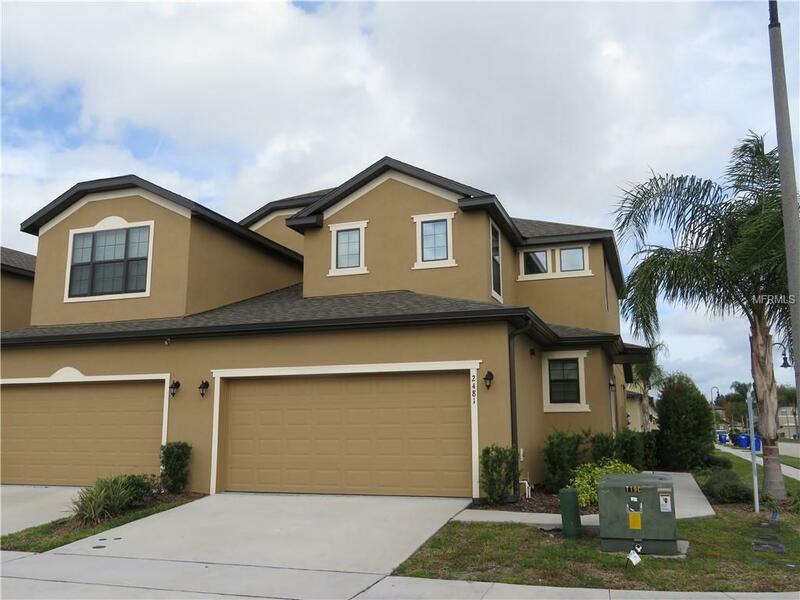 4 bedrooms 2.5 bath townhome in the gated community of Oak Ridge. Master bedroom conveniently located on the 1st floor and it boasts a walk-in closet plus a full bathroom with dual sinks and shower. All other bedrooms are located on the 2nd floor for extra privacy. In addition enjoy a spacious kitchen with 42-inch cabinets, stainless steel appliances and granite counter tops. Located close to shopping centers and minutes to FL turnpike, schedule your showing appointment today!